Succulent planters stand out among the rest, with such a wide variety of different shapes and textures. The best part is that they are low maintenance and do not require any special care. Learn which plants to choose and what soil you will need for your own planter, filled with succulents of your choice. Looking to take container gardening to the next level? 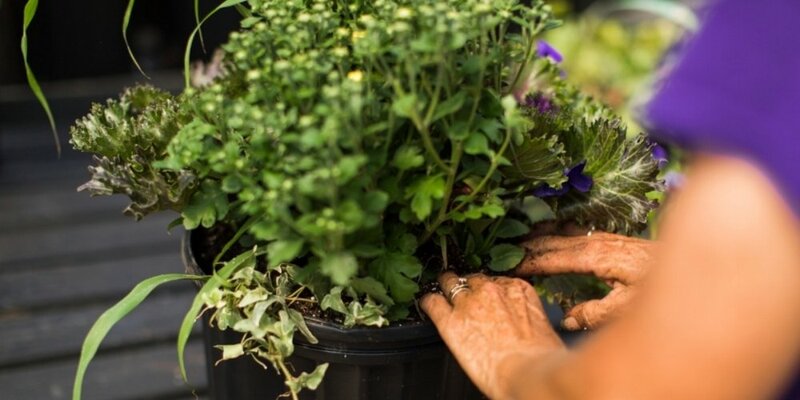 This summer planter workshop will give you the hands-on ability to create your own beautiful summer planter with stunning fragrance, texture and colour. Just bring your gardening gloves and your creative spirit, and we will provide the rest. 12" pots provided. If you wish, bringing your own pot from home will lower the cost of registration.